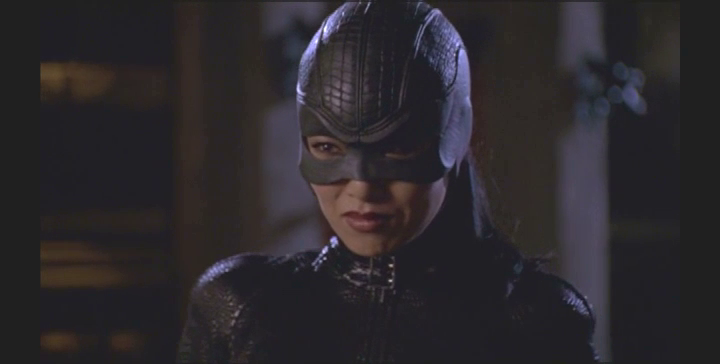 [Hall of Fame] – Batgirl unmasked by Lady Shiva! So, as promised, the famous highlight of Birds of Prey! In a second fight it’s Batgirl VS Lady Shiva again! *EDIT* Updated last time March, 31th, should work now! It says “Blocked on copyright grounds”. Yeah, saw that, put up a new link, hope that will last. Damn these dailymotion settings…. Sorry for that, should work now!